Alien: Isolation is an upcoming first person shooter/action game in the Alien series being developed by The Creative Assembly and due to be published by Sega some time in 2014. 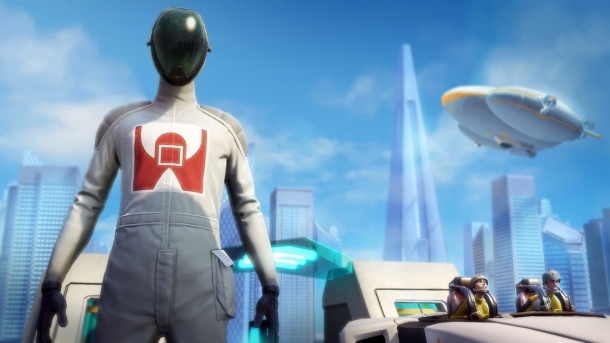 Specific platforms have yet to be announced, but it is widely expected to release on current and next generation consoles, as well as Windows PC. 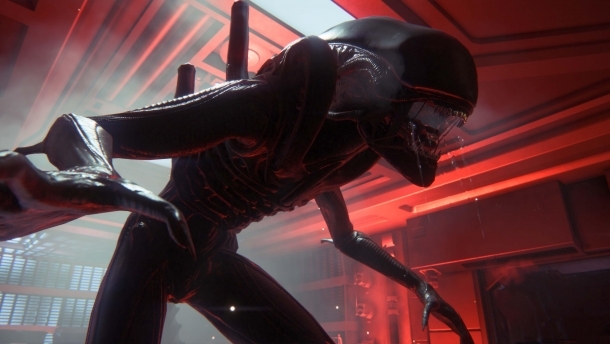 Alien: Isolation stars Amanda Ripley-McClaren, daughter of Ellen Ripley, and is set on a space station. Although a first person shooter, melee weapons play a prominent role in the game as well, as does stealth gameplay and staples of the survival horror genre. 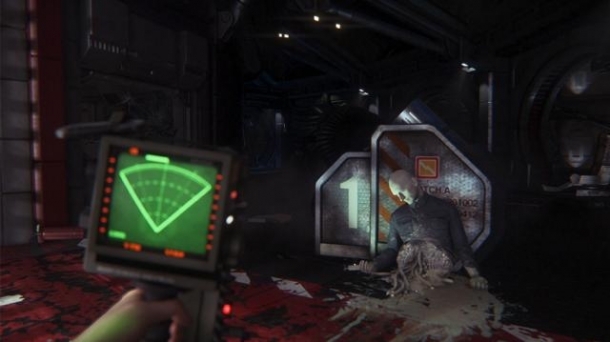 Alien: Isolation is a first person action/shooter game set in the Alien movie universe. Players take on the role of a young Amanda Ripley-McClaren, Ellen Ripley's daughter, as she attempts to survive on a space station containing all manner of dangers.